Global networking is an essential part of operating many businesses today. However, it doesn’t come without its associated difficulties. One of those challenges comes in the form of language barriers. You cannot always rely on your business associates overseas having a secure knowledge of your home language, and even if you have a rudimentary understanding of the local tongue, the chances are that this doesn’t extend to the complex vocabulary necessary to discuss business deals and industry-specific requirements. Conference interpreting services are the ideal solution to this dilemma. When a skilled interpreter with fluency in both languages is on board, communication can be seamless and strong business partnerships can be forged. Even when you’re traveling for pleasure, it can often be difficult to make yourself understood when exploring overseas. This is especially likely to be the case if you’re heading off the beaten track to discover the true heart of the country which you’re exploring. While it’s always truly special to experience the authenticity of any destination, it can be very difficult to manage the basics of daily life without a comprehensive understanding of the local language. 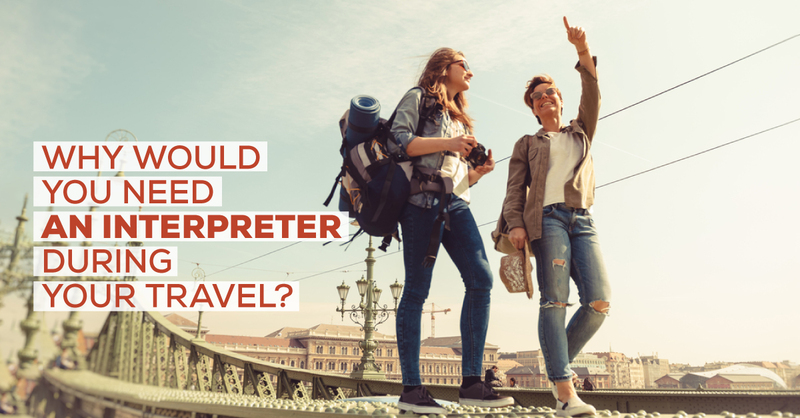 Dealing with locals on an everyday basis is much easier with an interpreters travel service – the perfect answer for a trip that runs smoothly. Whichever sport is your passion, you probably enjoy nothing more than following your team around the world to cheer them on as they compete at an international level. However, when you’re attending major overseas tournaments like the World Cup or the Olympics, you can find that problems understanding the local language can hold you back from really enjoying the experience. A once-in-a-lifetime opportunity to support your team can be ruined if you struggle to know what’s going on or to deal with local people who are instrumental to the success of your trip. Local interpreter services can make all the difference, helping you to get the most out of the sporting event. For example, The World Cup that was in Russia in 2018, people from all nationalities and countries flew over Russia to attend such an event. 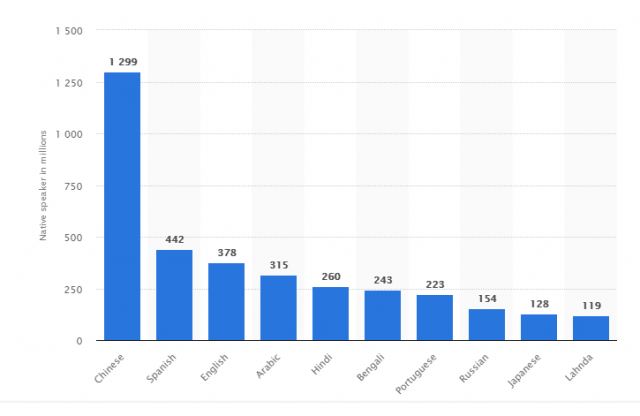 According to Statista, the Russian language is the 8th most spoken language with 154 billion persons. While 77% of the Russian population speak Russian and barely speak other common languages. So how will people who are coming from different countries communicate in Russia? Thanks to interpreters who provide constant services during the event. We at FutureTrans have years of experience in offering high-quality interpreter services and translation services to individuals and companies traveling to Africa and the Middle East. We offer local interpreter services to smooth the path of your visit whether you’re traveling for business or for pleasure. Whether you’re attending a sporting event, enjoying a holiday of a lifetime or forging global links for your company, our skilled team is here to offer you all the interpreter services you need. previousImagine If These Travel Websites Weren't Translated!